Create any combination of sub, wrap or 1/2 panini with soup or salad for $6.95! 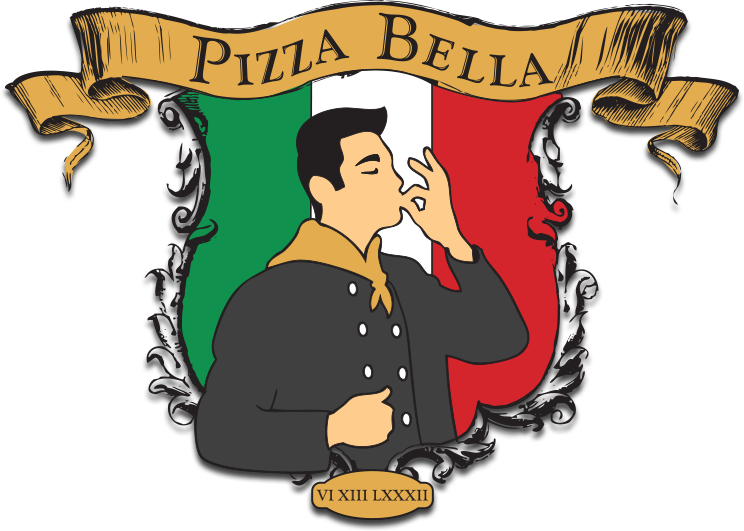 The Pizza Bella Family would like to thank you for being such a loyal patron. Without you, we would not exist & furthermore we would not be able to live out our dream of serving you traditional foods of the Italian Culture. We want nothing more than to see the joy on your face once you have eaten a delicious meal prepared by us. 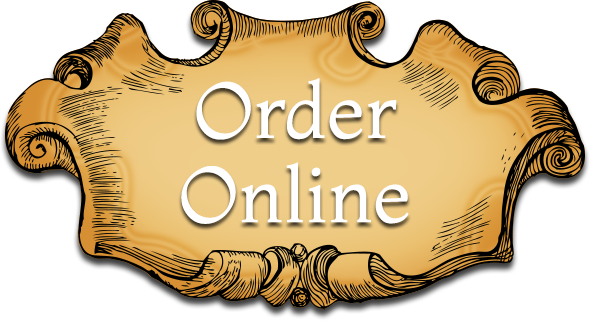 To do so we only use the highest quality ingredients to ensure that your order is made fresh. Nothing is ever prepared ahead of time & this is what sets Pizza Bella apart from the rest. We greatly appreciate your patience & understanding when certain times take longer than the norm. Once again, thank you & we hope to see you soon!